What Instagram doesn't tell you about using Instagram. What you actually need to know to make a successful Instagram profile. 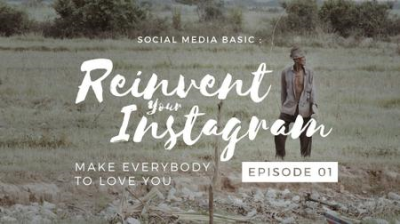 The are a plethora of Instagram on the Internet [see : Skillshare] but they will only work if you already have a strong foundation and a huge follower list [and money in the pocket].